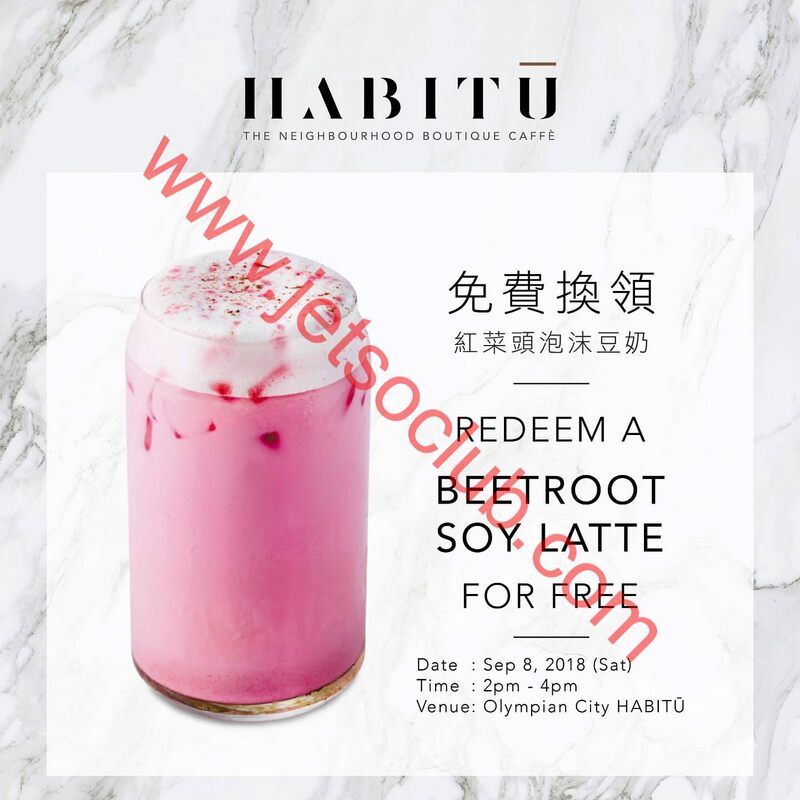 Redeem a complimentary *Iced Beetroot Soy Latte when you download HABITŪ mobile app! *Tasting portion 8oz. Limited offer while stocks last.